When nine friends reunite for a weekend at the charming English seaside, their complicated personal lives lead to laughs as well as drama. Can they all find the happy endings they deserve? 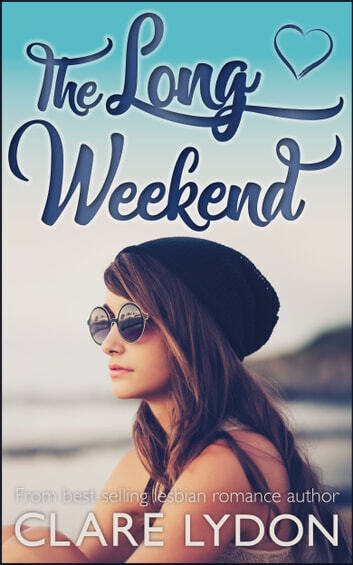 A captivating novel about friendship & love, and one hell of a long weekend! Another great read with some light hearted moments mixed with some real angst. There are a number of characters in this story, each with their own complexed story. Yet again Clare has written a story that makes you want to keep on reading and has you routing for a happy ending. It was nice to see the not so perfect side to friendship and life! I just finished this book and wish it wouldn't have ended. Really liked the story and all the characters. Since there are 9 main characters, it takes a little time to get to know them all, but once I did, I recognised my friends in them and myself at some points. The book surprised me a couple of times with the things this group stumbles upon in this long weekend. I would defenitely recommend this book.